I’m pretty darn proud that I finished Legend of Zelda: Ocarina of Time a couple of nights ago. This is, in fact, the first Nintendo 64 game I’ve finished as I never owned the console until recently, so I might do a review of the game at some point. What I can say for now is that I thoroughly enjoyed the whole experience, and this is coming from someone who grew up with A Link to the Past. While on the subject of classic adventure games, there has been an enormous amount of news coming from Tokyo Game Show this year. One in particular that caught my attention is a remake of the 1991 Game Boy classic Final Fantasy Adventure. For those of you who do play Japanese Adventure/Role Playing Games will know that Final Fantasy Adventure is in fact the prequel to the classic SNES adventure Secret of Mana. What we know so far, according to the source, is that the game is around 50% complete and will feature various systems of inventory and combat identical to what was previously seen in Secret of Mana. The remake is currently targeted for release on PlayStation Vita, iOS and Android. As is often the case with Japanese exclusive games, we don’t currently know if it will get a localised release, but this will possibly depend on demand in countries beyond Japan. In recent months, numerous improved and updated homebrew remakes of games have appeared on a number of retro consoles, such as the fresh (and very impressive) Street Fighter World for the Atari 2600. 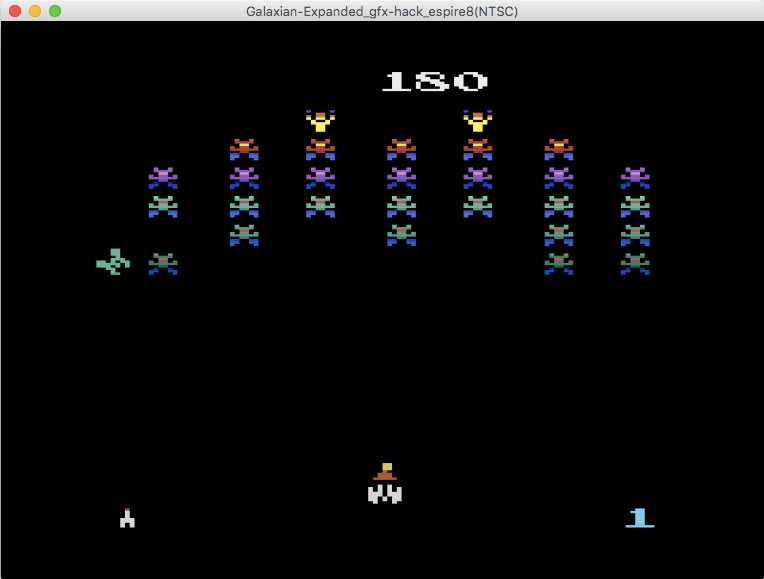 An Atari 2600 port of Galaxian has recently been shown to more closely resemble the 1979 arcade release. So, what’s new with this port of Galaxian? More colours have been added for starters, which is impressive considering this early Atari console is quite limited in the colour department. Furthermore, many of the sprites have been redrawn to represent the enemies better, as well as a life indicator being included on the bottom right of the screen. Head over to the thread on Atari Age to check out more screenshots, as well as discussion of another port similar to this one. Those of you who have been following the news here on Retrospekt will know of a series of both renowned and obscure arcade games getting rereleased on PlayStation 4 in a series called ‘Arcade Archives’. There is already well over a dozen titles listed, with more being released regularly. In fact, two more have arrived this week on the Australian PlayStation Store. 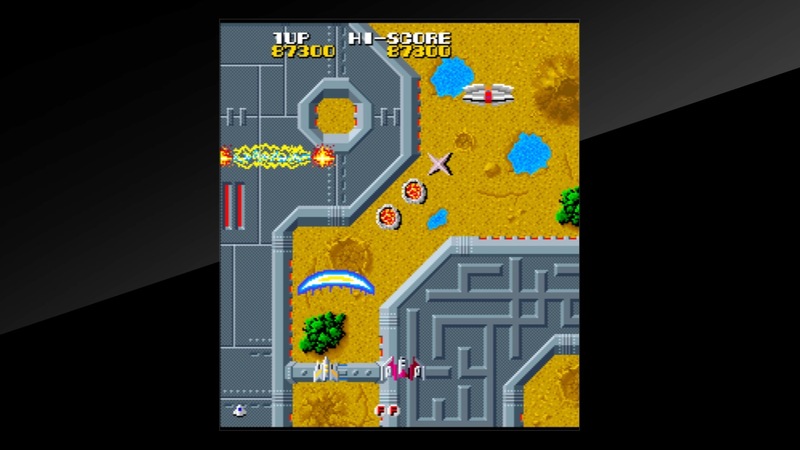 Terra Cresta, the first of the two titles, debuted in the arcades in 1985. The game is a top-down shooter very similar to Xevious, Raiden, and the 194x games. Although it is a shooter where you aim to take out enemies, it also focuses heavily on collecting power-ups with very creative methods of offence. The game can be played with 1 or 2 players. City Connection by Jaleco is the second new title in the archive, also released in arcades in 1985. The game is quite eccentric, and can best be described as a rail platformer and racer. The objective, across a number of different cities around the world, is to cover the roads with paint while dodging police cars and animals on the road. Both games are available now on the PlayStation Store. Finally for the week, here’s something very familiar, yet rather peculiar, that could benefit retro gamers who like to game on a smartphone. What you see in the video above is a teaser for a device called a Picocassette, which resembles a tiny Famicom cartridge with a 3.5mm jack plug on top. In a nutshell, the device plugs in to an audio port of a smartphone or tablet. From this, in theory, you can then play various NES games beamed from the device to your phone (running an app to allow for gameplay). 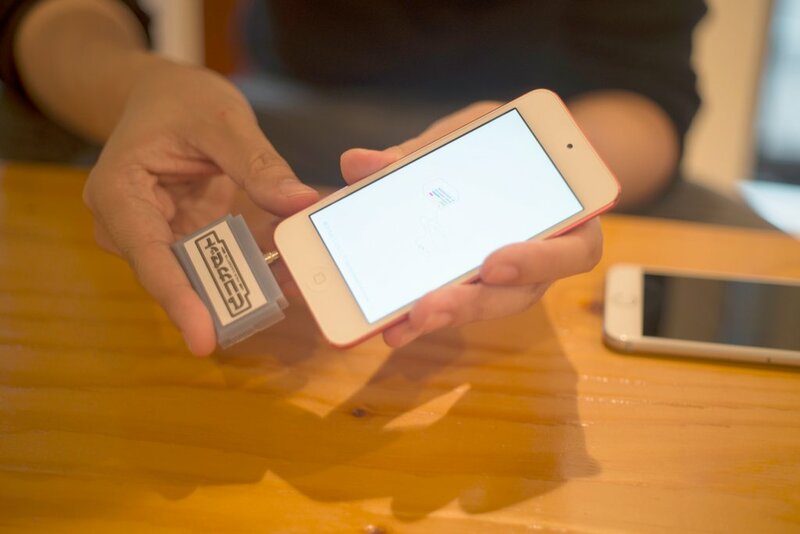 Beatrobo, the company behind the Picocassette, also make a device called PlugAir which works in a similar way, but as a storage technology to share music playlists. It’s a very interesting concept, but we’ll see how it pans out in the market considering there are many other alternatives out there that can do the same thing.